Two floors containing 11,250 sf each will offer spaces for consultations, a meditation area, and separate rooms for foster-care visits. 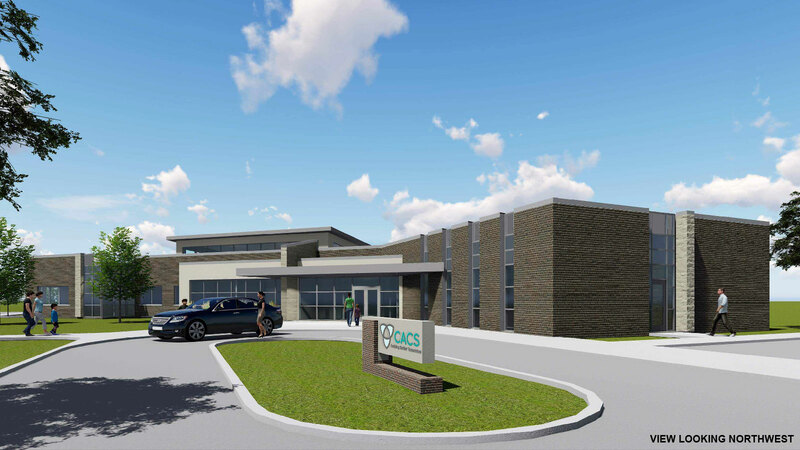 Capital Area Counseling Service, which provides services for mental-health issues, addiction treatment, and child welfare, will move to a 22,500 sf building in March 2019. The new facility is designed to let people know they are entering a place of healing. 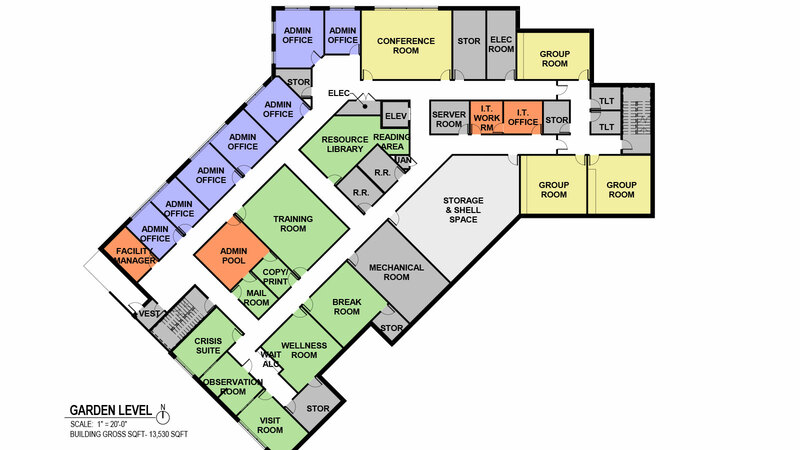 The two floors, 11,250 sf each, have been designed with flexibility throughout. “Interview rooms” will offer staff spaces for consultations and meetings or offer privacy to clients in need of relaxation. A meditation area provides additional privacy. 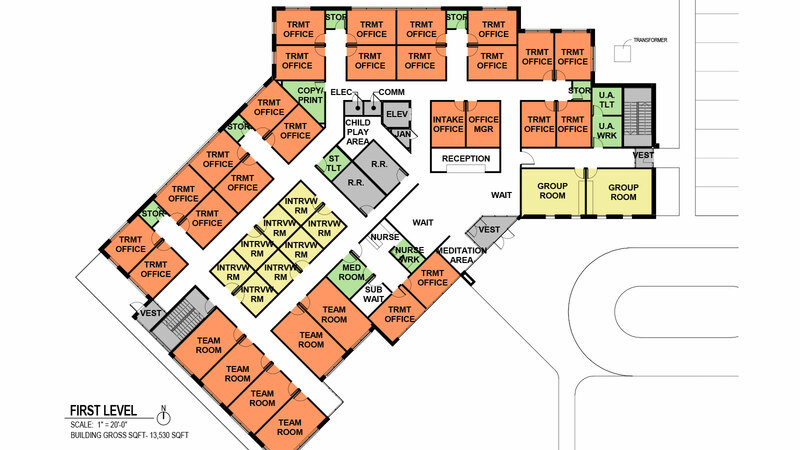 Separate rooms will permit foster-care visits, with administrative and treatment offices, group rooms, and a psychiatric suite also planned. 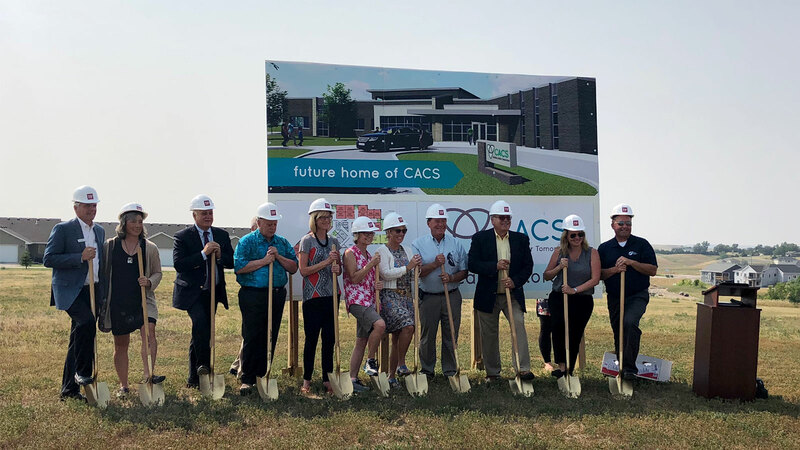 CACS broke ground on the new building in August 2018.